Gates themes has been purchased 13, rating: 4/5 based on 4 reviews. Built on CSS 3 and HTML 5, Gates is a perfect Shopify theme for your e-commerce store. It integrates the most advanced technologies and this brings the best experience for customers. In addition, the Gates Shopify theme can be responsive on any device and this is a fully customizable theme thanks to the flexible control panel. Moreover, Gates comes with tons of powerful modules like SEO, Ajax technology, Mega Menu, Slideshow, Blog, Layered Navigation, Revolution slider, Quickview, etc. 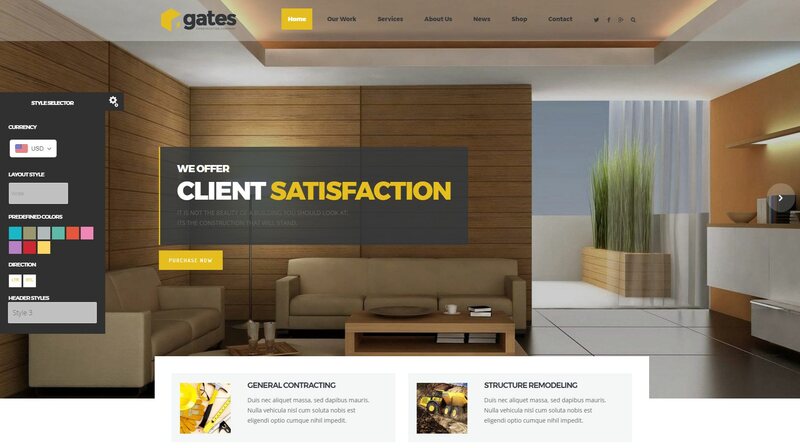 There is no doubt about the Gates Shopify theme, purchase it to feel!